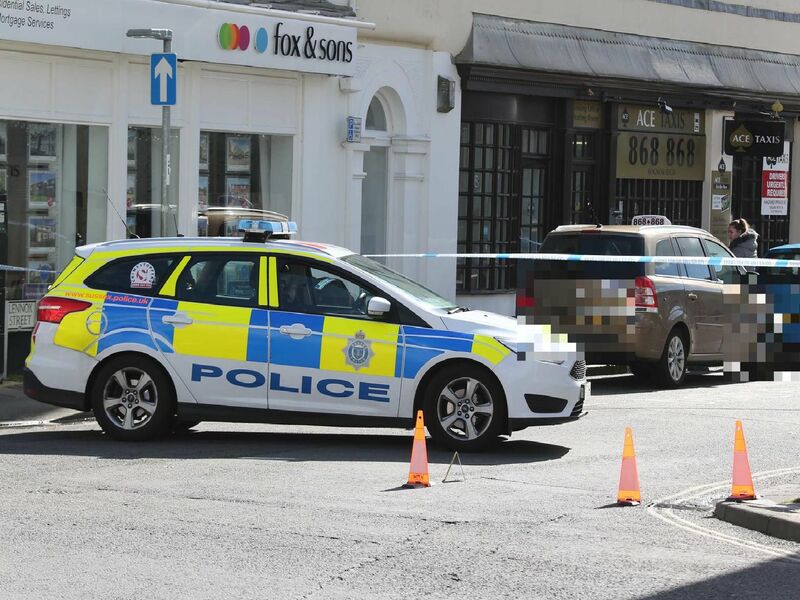 Pictures from the scene show a large police presence in Lennox Street this morning (Sunday). The area has been cordoned off and forensic examinations appear to be taking place. Sussex Police has been approached for comment. This story will be updated with more information as soon as it becomes available.